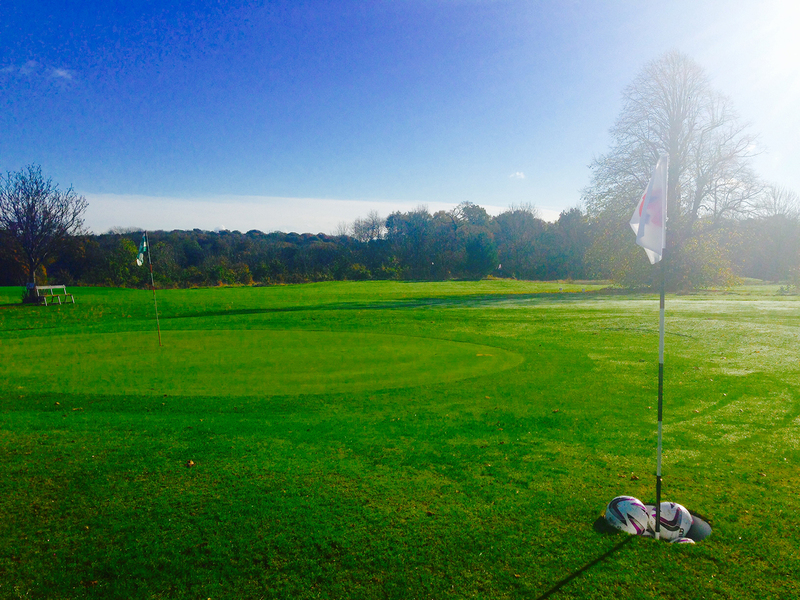 As part of the Little Hay Golf Complex, Little Hay Footgolf is a perfect addition to the already established Pitch and Putt course in Hemel Hempstead. 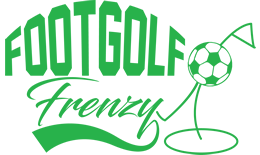 You can play Footgolf year round on this course, and if you’re an Early Bird all the better as the course opens at 8am on weekdays and 7am on the weekends. All ages are welcome here, making it a perfect option to entertain the kids, or enjoy with a group of friends. The course is a manageable 715 yards long. Back at the clubhouse Footgolf enthusiasts can take advantage of the many facilities from the friendly bar serving meals as well as the changing and shower amenities. There is ample parking on site, so there’s no excuse for heading on down and giving Little Hay Footgolf a try.